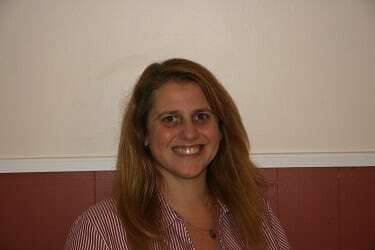 Eileen Norton is the Director of Organizing for the Massachusetts Nurses Association (MNA). She supervises labor educators at the MNA Labor School and Leadership Summit, and has done extensive organizing around the Safe Staffing Ballot initiative and the Bernie Sanders campaign. 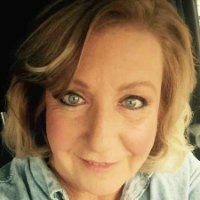 Prior to coming to MNA, Eileen worked as a staff nurse in various positions in acute care and served as Unit Chair at Carney Hospital. 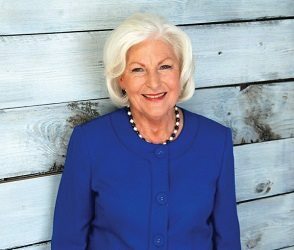 She was a delegate to American Nurses Association and served on the Task Force on Unlicensed Assistive Personnel and the Board of Directors of MNA. 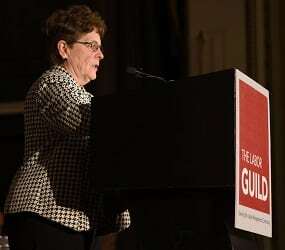 Eileen is the current president of the Labor Guild Executive Board, and has been a Board member for 18 years. Tom Kerr has been the Assistant Business Manager at Pipefitters Local 537 since 2010. Prior to holding this position, he served as Business Agent for the Refrigerations Division, and as President of his local from 1998-2002. 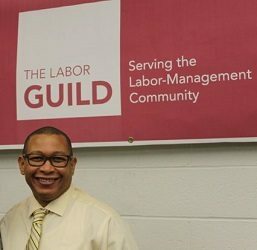 He has also been a member and supporter of the Labor Guild for many years. He began taking classes in 1995, and has been on the Board for almost 20 years. John Cronin is a thirty year Teamster with the bulk of his experience in the residential rubbish industry. John was serving as a trustee on the Executive Board of Teamsters Local 379 when they voted to merge with Teamsters Local 25. 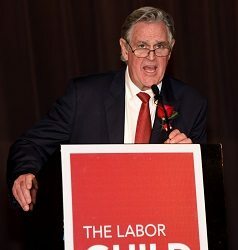 He has been a Labor Guild member since 2005. Hugh Boyd is currently an Assistant Business Manager and Treasurer at IBEW Local 104. A 32-year union member, Hugh has served in many capacities from Executive Board member to union representative. He has a breadth of experience in many aspects of unionism. Elissa Cadillic is the president of AFSCME 1526. She has been involved with the union for over 20 years in various positions and continues to advocate for the safety and health of her members. She is also currently the Chair of the Board for MassCOSH. 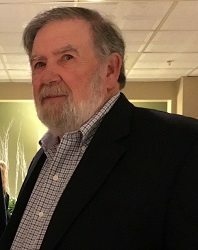 Frank Callahan began his career in the labor movement with the Pioneer Valley Building and Construction Trades Council, AFL-CIO in 1990. 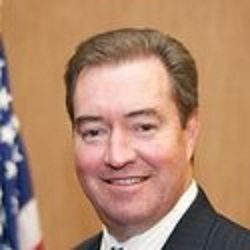 He was appointed Legislative Director for the Massachusetts Building Trades Council, AFL-CIO in 1996, and elected President in 2007. He is a member of the International Union of Painters & Allied Trades Local 939. 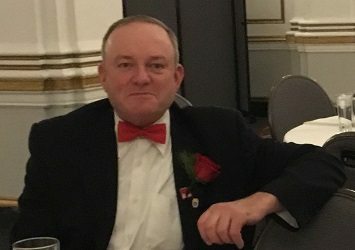 He is also Executive Vice-President of the Massachusetts AFL-CIO, Delegate to the Greater Boston Central Labor Council, President of the Construction Institute, a member of the School Building Advisory Board of the Massachusetts School Building Authority, a member of the Board of Directors of the Friends For Children and serves on the Blue Cross Blue Shield Labor Advisory Committee. Hugh Cameron began his law enforcement career in 1984 with the Sharon Police Department, where he proudly served for 28 years and earned the rank of Sergeant. 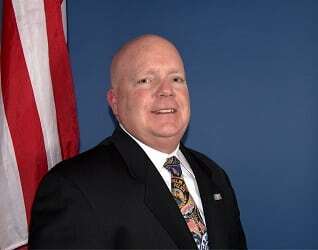 He served as Treasurer and then President of the Sharon Police Association, and later Vice President and then President of the Massachusetts Coalition of Police. He has served as a Vice President of the Massachusetts AFL-CIO, Vice President of the Norfolk County Central Labor Council, and I.U.P.A. Executive Board Region 12 Vice President serving on the Constitution and Legislative Committees. Hugh was elected I.U.P.A. International Secretary-Treasurer in 2016. DJ Cronin is an organizer at SEIU 888. He began working in the labor movement as a union steward at Shaw’s Supermarkets warehouse in Methuen. 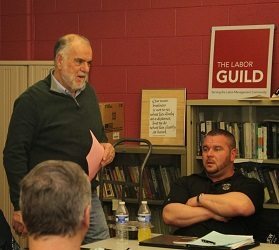 After he was fired for carrying out his union duties and fighting for justice for the workers there, he became an organizer with UFCW 791 and then worked with Massachusetts Jobs with Justice, IBEW, and now SEIU Local 888, which builds power among public service workers and higher education in MA. He has taken classes at the Guild for the past six terms. This is his first year on the Board. 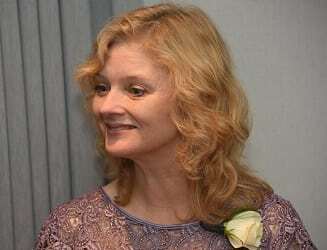 Lisa Field is a long-time labor and social justice activist. 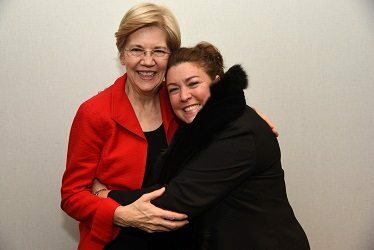 She has held several positions within the labor movement including steward at Fitchburg State University for AFSCME Local 1067, President of AFSCME Local 1067, Staff Representative at AFSCME Council 93, Regional Representative at SEIU Local 888, Field Services Director at SEIU Local 888, and currently Associate Director Legislative Division at the Massachusetts Nurses Association. Donna’s bio is coming soon! Tom Gosnell enjoyed a 15-year teaching career in the Boston Public Schools. 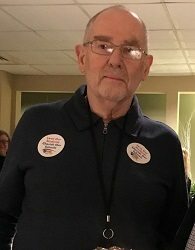 He held volunteer posts with the Boston Teachers Union starting in 1975 and was the first teacher in Boston to be granted a year-long paternity leave following the birth of his son in 1976. Tom transitioned to working for the Boston Teachers Union, and was elected to the Executive Board of the AFT Massachusetts in 1982. 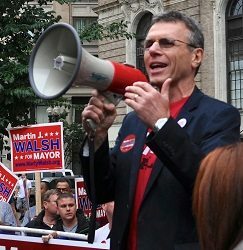 He has served as the President of the American Federation of Teachers Massachusetts since his election in 2006. Tom has been involved with the Guild Board for over a decade. David’s bio is coming soon! Brian’s bio is coming soon! 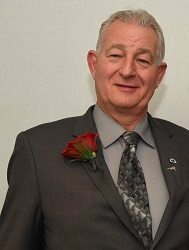 A member of Local 103 for over 50 years, Chuck has worked tirelessly to heighten awareness of workplace safety in the construction industry and beyond. 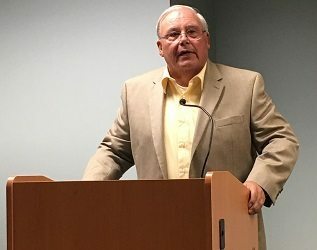 He has spent more than 35 years in Local 103’s leadership, first as recording secretary, later as business agent and today as financial secretary. He won the Labor Guild’s Cushing-Gavin Award in 2001. Rafael’s bio is coming soon! David is a Business Agent with IUOE Local 4. He began working as an operator and union member in 1999. Over the following years, as he became more involved in the union, David worked as an organizer and was elected to the Executive Board of IUOE Local 4. He has held the position of Business Agent since 2007. 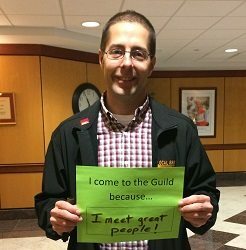 David began taking classes at the Guild in 2004, and has been on the Guild’s Executive Board for 3 years. Joe was the president of a New England-wide amalgamated local union that represented primarily workers in the oil industry. He has been retired since 2011. He has been on the Guild Board for a number of years and served as Guild President for two years. In 1997, Khalida joined the staff of Alternatives for Community & Environment (ACE), a community based environmental justice organization based in Roxbury, MA. She became Organizing Director there in 2012. She currently builds community/labor partnerships in her role as Director of Strategic Partnerships at SEIU 32BJ, District 615. She is also a core member of Olio, a worker/owner culinary collective in Boston. 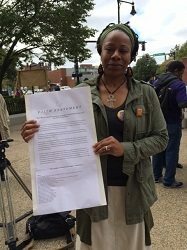 Khalida has received awards for her leadership and commitment to social justice from The City School, the Boston chapter of the Democratic Socialists of America, Community Labor United, and the Black Community Information Center Inc. She has been a member of the Labor Guild Board since summer 2016. Mark’s bio is coming soon! Deb is a long time trade unionist, and has worked for 4 unions over the years. She began her labor education at the Guild, and then went on to receive her BA in Labor Studies at UMass Boston and her Masters in Labor at URI. Deb currently represent RNs with the Mass Nurses and also teaches at UMB. John’s bio is coming soon! 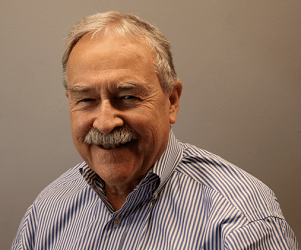 Jack has forty years of general management, marketing and sales, manufacturing, and financial experience. He has successfully managed entrepreneurial companies, and has been a director of and an investor in many more. He is currently engaged in business strategy and leadership development consulting for technology companies or organizations, with some focus on higher education, at MOR Associates. He also conducts selected investment banking and advisory activities.